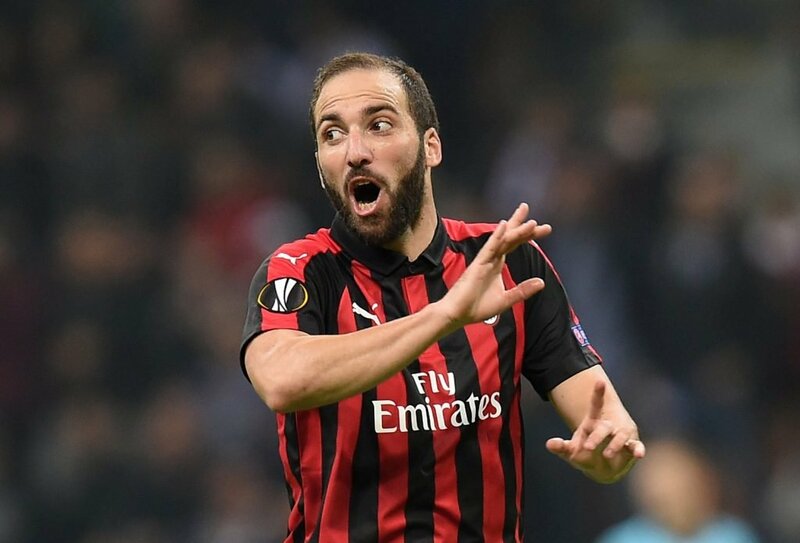 On-loan Chelsea striker Gonzalo Higuain will not be welcome back at parent club Juventus at the end of the season, according to the Daily Mail. It is claimed that the Italian giants ‘have no desire’ in reintegrating the Argentine into the squad when he returns in the summer and are seemingly keen to offload his £300,000-a-week wages. 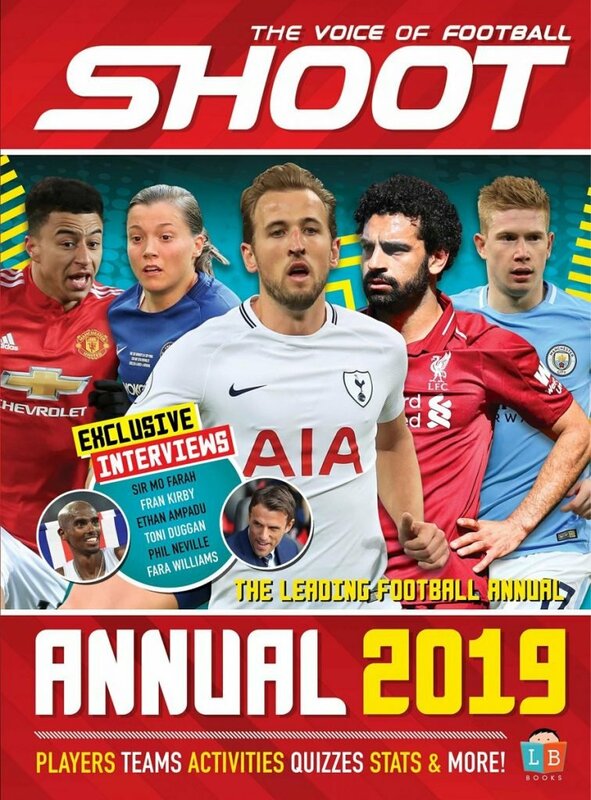 With the Old Lady set to welcome Aaron Ramsey to Turin next season, it appears that the champions are trimming the wage bill in order to accommodate the Welshman’s whopping £400,000-a-week contract. 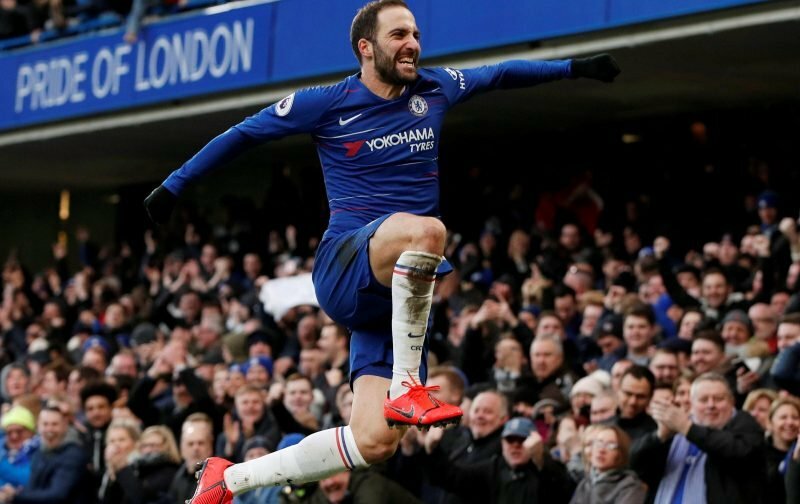 Chelsea have the option to make Higuain’s move permanent for £31.5million when the transfer window reopens or extend the striker’s loan for a further 12 months in exchange for £16million. The West London club are reportedly considering using the fallout between the France-born star and Juventus to strengthen their negotiating position if they decide to take the 31-year-old on a permanent transfer. Higuain spent the first half of the season on loan at AC Milan. Higuain – who played under Blues boss Maurizio Sarri at Napoli – scored a brace on his first league start for the club in a 5-0 win against Huddersfield at the start of this month but has failed to register a goal since. The 6ft 1in frontman became one of the most expensive players of all time when he moved from Napoli to Juventus in 2016 for £75.3 million but since the signing of Cristiano Ronaldo last summer, has become surplus to requirements in Northern Italy.